Zucchini was one of the first few things we planted during my first summer here. If you've grown zucchini before, you probably know that it's a most prolific plant. (Side note: tomato was also a great boost of confidence for first-time gardeners like us.) We had so many zucchinis that I got a crash course on how to eat and cook them. Raw, roasted, stir-fried, baked into muffins... You name it, I've probably tried it. I even made a vegan zucchini butter! Since then, zucchini has become a summer staple and I can't imagine letting the season go by without including the juicy squash in our meals. The recipe I'm sharing here today pairs zucchini with one of my favorite herbs: Thai basil. I love this Southeast Asian herb so much that I recently used it to make a birthday cake for my blog's second anniversary. Yes, cake! 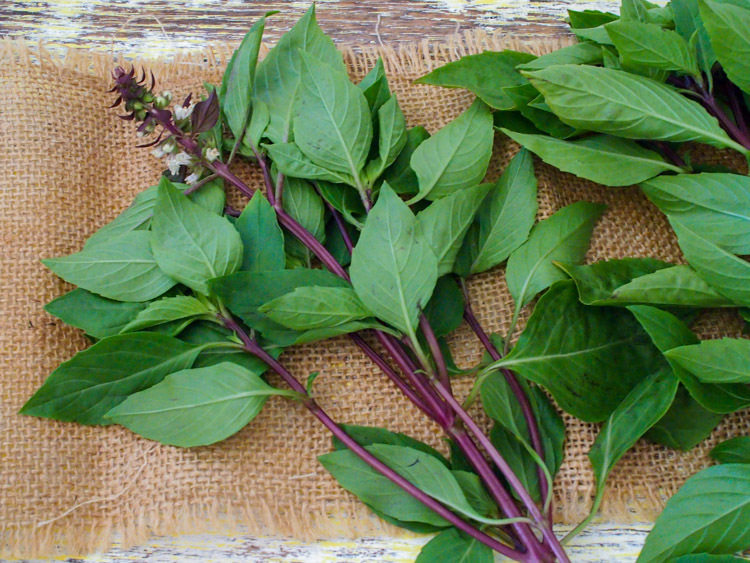 Thai basil is recognisable by its purple-stemmed leaves with an intense anise scent. In your mouth, it has a pleasant licorice taste. You can find it at most Asian markets although that didn't stop us from trying to grow it at home. Unlike the abundance of zucchinis and tomatoes we were rewarded with that year, Thai basil was unfortunately one of the failed crops. We tried growing it again this year and got off to an encouraging start. I managed to snap a photo of it (below left) right before our proud grins turned into puzzled quivers as we helplessly watch the plant deteriorate. Oh dear, not again. So if you have any growing tips or sun and rain dance routines, please do send them our way! As the title suggests, Farm to Table Asian Secrets by Patricia Tanumihardja is filled with ideas on how to make the best of local vegetables using Asian flavors. I'm so thrilled to connect with the author Pat, who was born in Indonesia and lived in Singapore before moving to the US. Her practical recipes take me back home and support my mission to eat more vegetables. 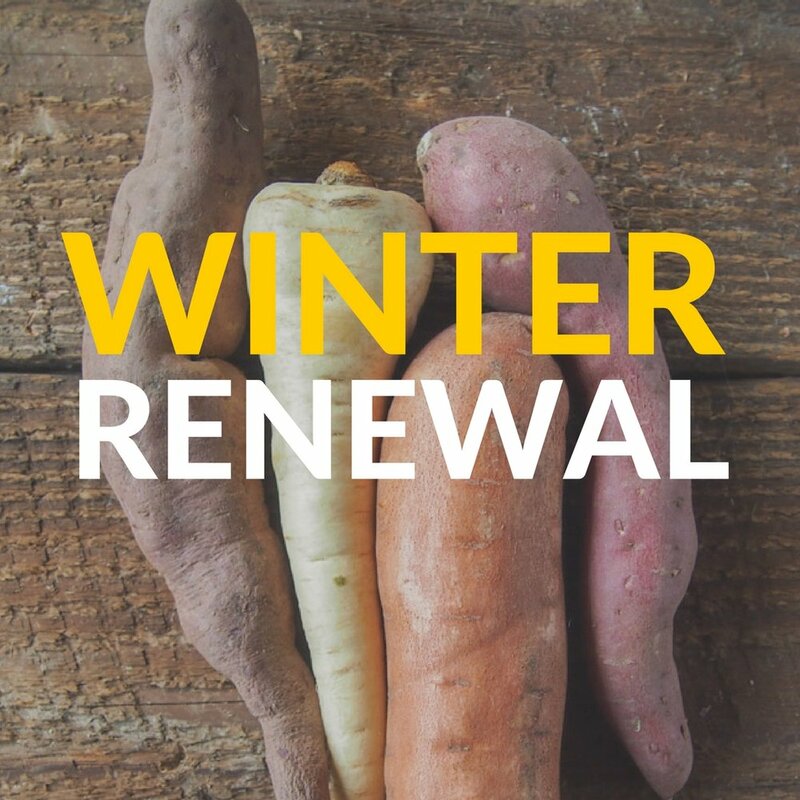 It's wonderful being able to incorporate new vegetables with familiar flavors. The use of zucchini to replace the usual meat in this Thai favorite is a good example. I've taken the liberty to add bell pepper, another summer favorite, and Pat also suggested green beans for a crunchy texture. 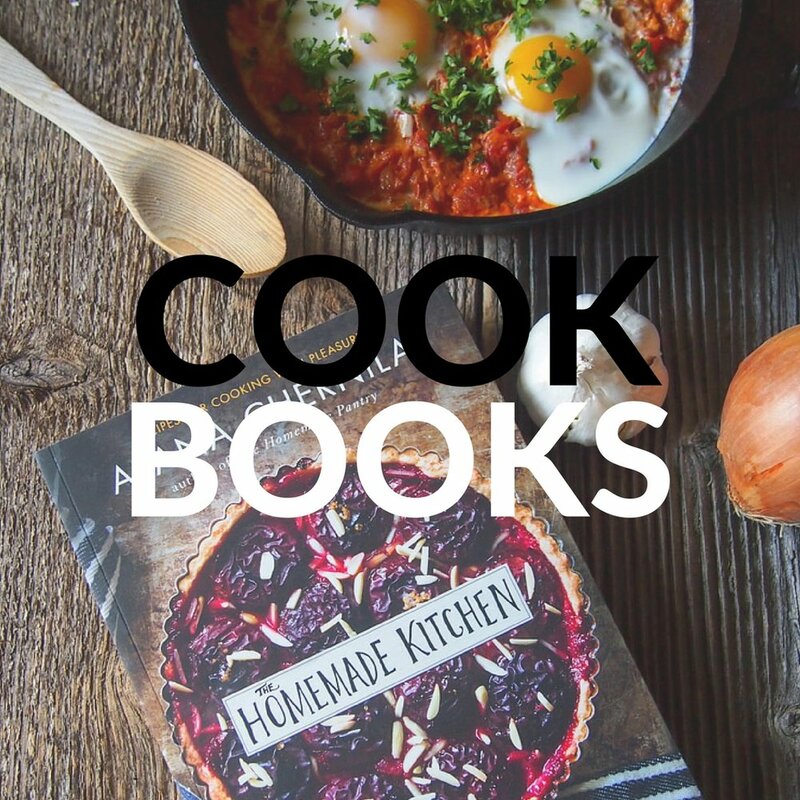 The recipes in the book are divided into seasons and effectively highlight vegetables in classic Asian dishes, such as eggplant "meatballs" in the Vietnamese sandwich Banh Mi, potatoes in Kung Pao, and spinach and fennel in wontons. 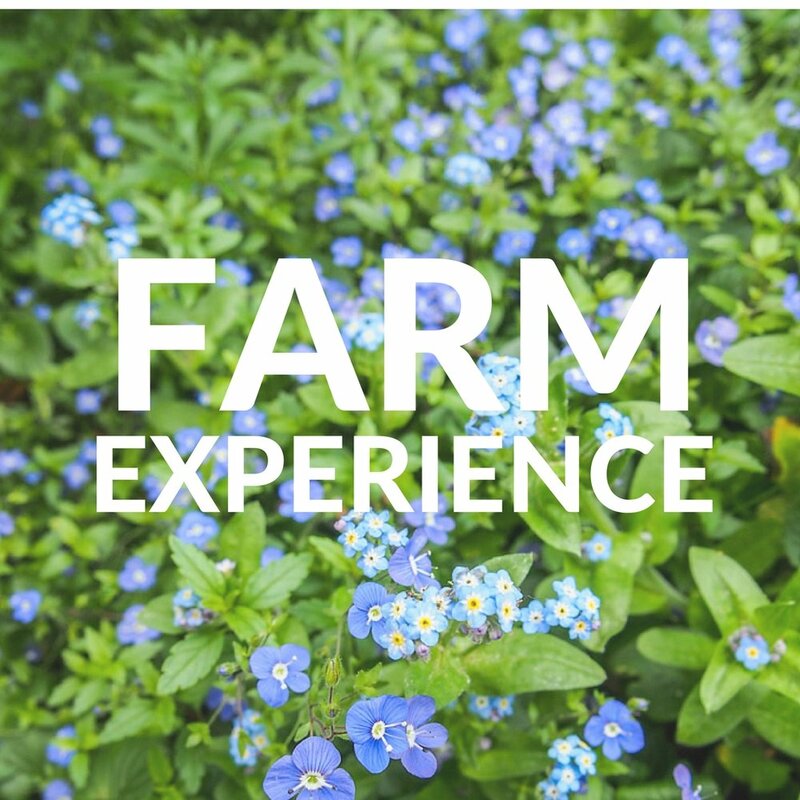 I'd like to give you a chance to win a copy of Farm to Table Asian Secrets! All you have to do is leave me a comment below and tell me what Asian vegetarian recipes you'd like to learn to cook at home. Scroll down to the bottom of the post for further instructions. 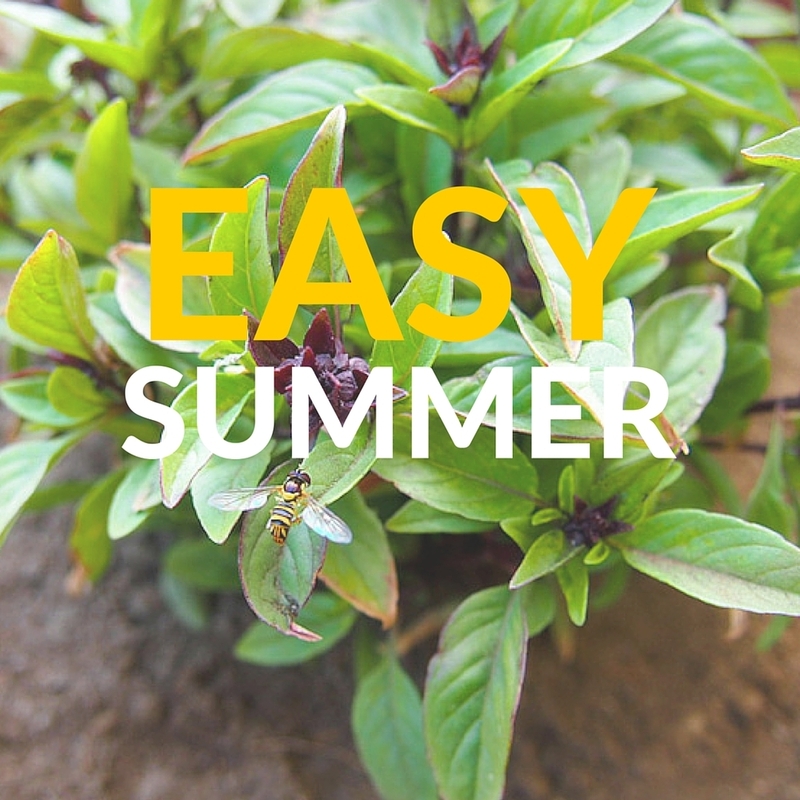 Look out for more Asian recipes made simple in the Easy Summer series. Sign up for email updates here and let's stay in touch on Facebook, Instagram, Twitter, YouTube, and Pinterest. Summer favorites zucchini and bell pepper replace the usual meat in this popular Thai recipe that celebrates the unique flavor of Thai basil. Adapted from Farm to Table Asian Secrets by Patricia Tanumihardja. Makes 4 servings. In a large wok or skillet, heat up the oil over medium heat until shimmering hot. Add the garlic and shallots and cook, stirring frequently, until aromatic, about 30 seconds. Bring the heat to high and add the bell pepper and stir-fry for about 1 minute. Then add the zucchini and sprinkle in the salt. Stir and cook until the zucchini is lightly browned and translucent, about 5 minutes. Put the lid on to speed up the cooking process if necessary. Reduce the heat to medium and add the chilies, soy sauce, and sugar. Stir to coat the zucchini. Stir in the basil leaves and continue to cook until the basil is wilted and the zucchini is tender to your liking but not falling apart, another 30 seconds to 1 minute. Transfer to a serving dish and sprinkle with pepper. Serve warm with steamed rice. I am giving away one copy of Farm to Table Asian Secrets by Pat Tanumihardja. To enter, leave me a comment below and tell me what Asian vegetarian recipes you'd like to learn to cook at home. DISCLOSURE: This book was sent to me by Tuttle Publishing. All words and opinions are my own, and I only recommend products and brands that I trust. Thank you for your support!